Welcome to the optometry practice of Dr. Fred Wallace! We are excited to provide your professional eye care services in a comfortable and friendly environment. 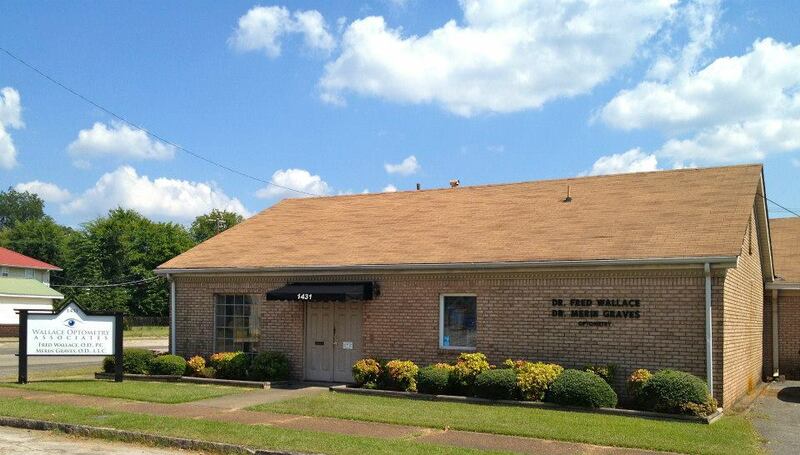 Serving vision care needs in Bessemer since 1952, call us at 205.425.5182 to schedule your appointment today. Questions about insurance coverage? We are preferred providers for most Medical and Vision plans. We can help you maximize your benefits. Just give us a call. Our specialty is optometry, and we've been practicing this specialty in Bessemer, Alabama for over 50 years. Our goal has always been to provide the highest quality vision care to our patients. 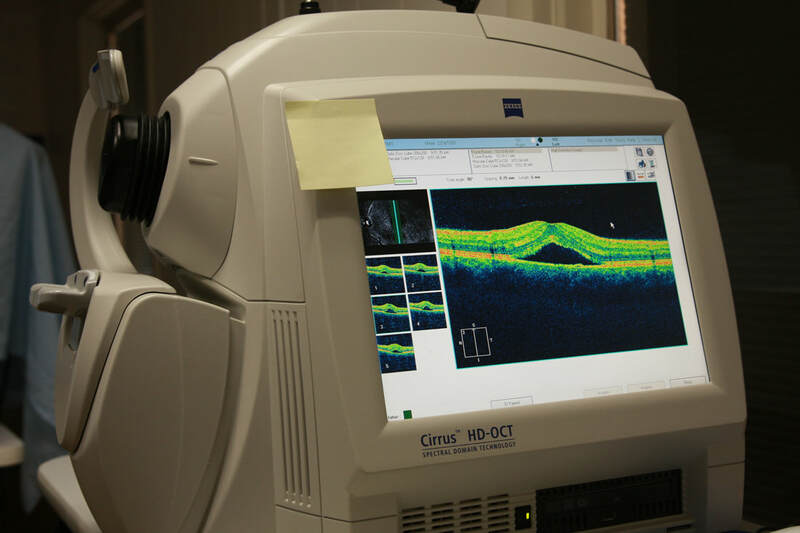 To that end, we have equipped our office with the most modern instrumentation available to diagnosis and treatment your vision and eye problems. We provide primary eye and vision care services for adults and children, including routine evaluations, contact lens services, diagnosis and treatment of ocular diseases (glaucoma, red eyes, ocular allergic conditions, dry eye syndromes, injuries, etc), low vision services, binocular vision therapy, developmental vision therapy, and preventive treatments of vision problems. Beautiful eyewear is available by Ray-Ban, Costa, Silhouette, Columbia, Coach, Takumi, Guess, Harley Davidson, Ann Klein, Joseph Abboud, LaFont, Miraflex for children and many, many, more. To order contact lenses with free shipping, call our office at 205-425-5182.